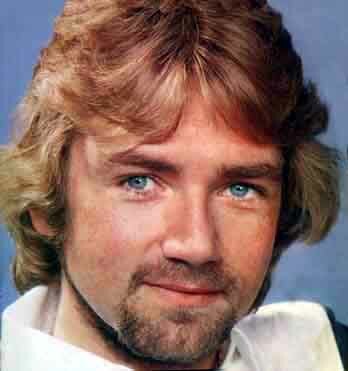 Noel Edmonds, Ladies and Gentleman. And not even a recent Noel Edmonds, for this is he approximately seventy years ago. Non-UK readers may not be familiar with the Noel; he’s a British TV presenter who does a weird gameshow where he pretend-phones a banker to see whether the contestants can get a deal and has painfully cringey, faked conversations with what is obviously the dial tone. Like when your Mum used to pretend to phone up your friends’ Mum when you’d been naughty and say that you couldn’t go round to play. 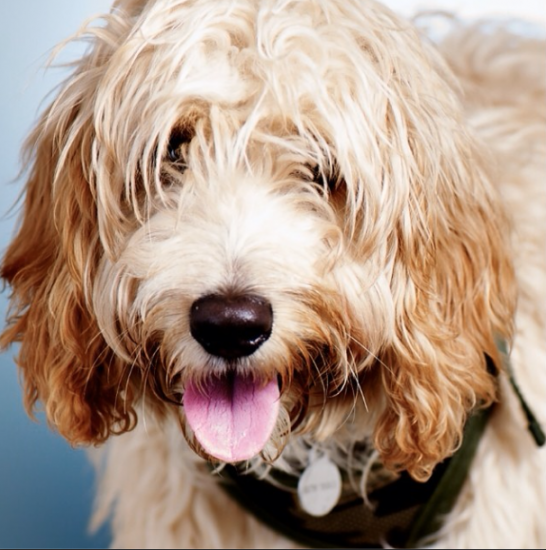 See all of the Celebrities who have hair like my Dog by clicking here!